Located in eastern Uganda, about 8 hour’s drive from Kampala past vast sugarcane plantations, is Pian Upe Game Reserve. There you will enjoy the unmatched scenery of the Karamoja plains. 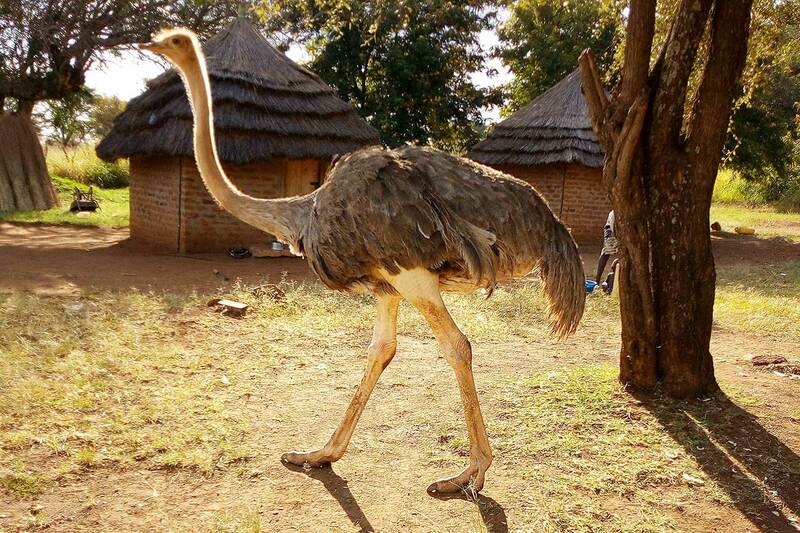 Pian Upe Game Reserve’s savanna and wooded grassland is home to many species of bird, reptile and large mammal. You’ll have the opportunity to spot amazing wildlife including cheetahs, Jackson Hartebeest, Ostriches and roan antelopes.